Registration & Posters Registration is now closed. If you missed the deadline, please contact Stefanie Meyer. 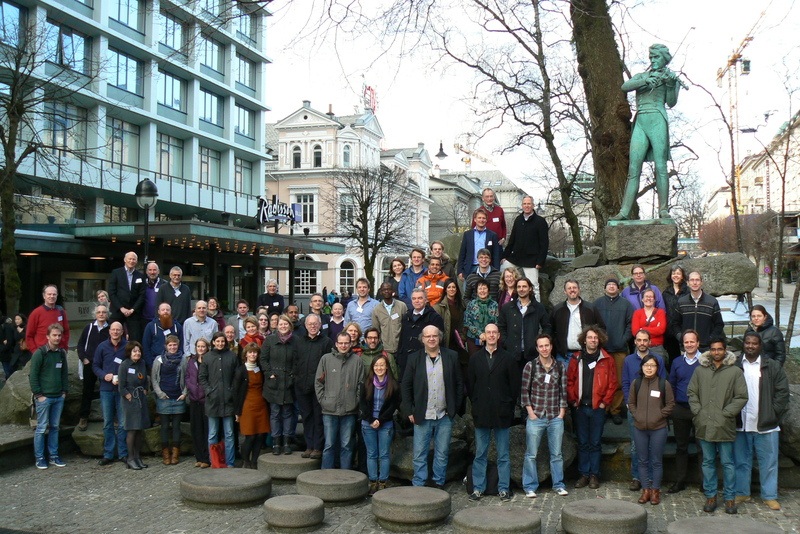 Final Meeting 19-22 January 2015 at Radisson Blu Hotel Norge, Bergen. Icebreaker The icebreaker takes place in the evening of 19 January 2015 at Radisson Blu Hotel Norge, Bergen. 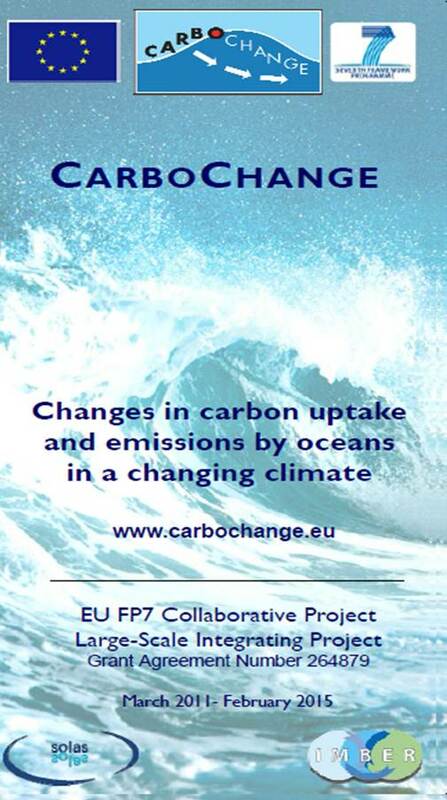 Science-policy event In connection to the final CARBOCHANGE meeting, a science-policy event on “10 years of ocean carbon and climate research in Bergen” will take place in the afternoon of 20 January 2015 at Radisson Blu Hotel Norge, Bergen. All CARBOCHANGE scientists are cordially invited. 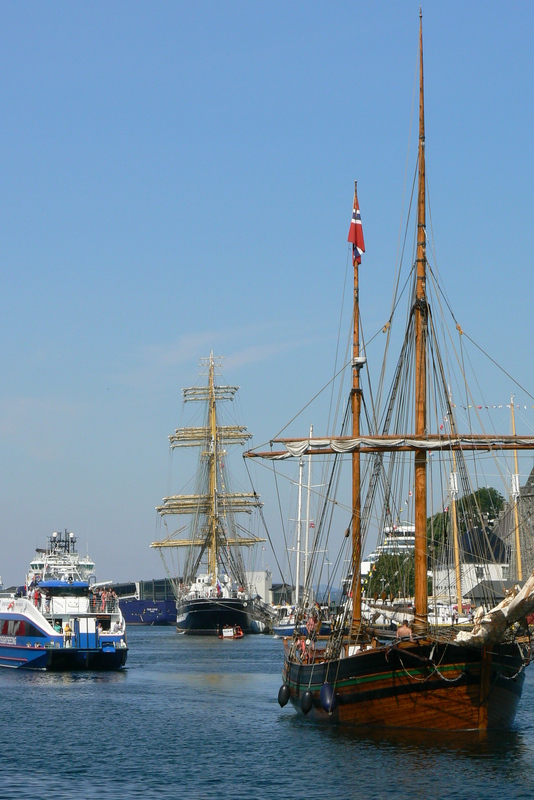 Conference Dinner The conference dinner will take place on 21 January 2015 at Radisson Blu Hotel Norge, Bergen. The final versions of the meeting agenda and the flyer for the science-policy event are now available here: Meeting Agenda & Science-Policy Event Flyer. We would like to encourage everyone to present their CARBOCHANGE-related research. Due to space limitations at the venue, the maximum number of posters that can be displayed during the final meeting is 20. Posters should be printed in portrait orientation and should not exceed the dimensions of 96 cm width and 150 cm height. Poster space will be allocated on a “first come, first served” basis. Registration is now closed. If you missed the deadline, please contact Stefanie Meyer. 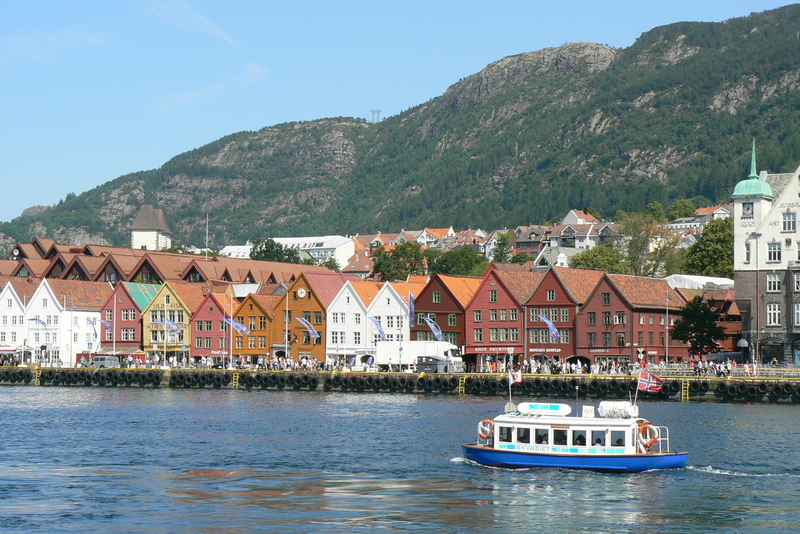 The Final Meeting of CARBOCHANGE, including the icebreaker, the science-policy event and the conference dinner, will take place in the city center of Bergen (Norway) at Radisson Blu Hotel Norge, Nedre Ole Bulls Plass 4. 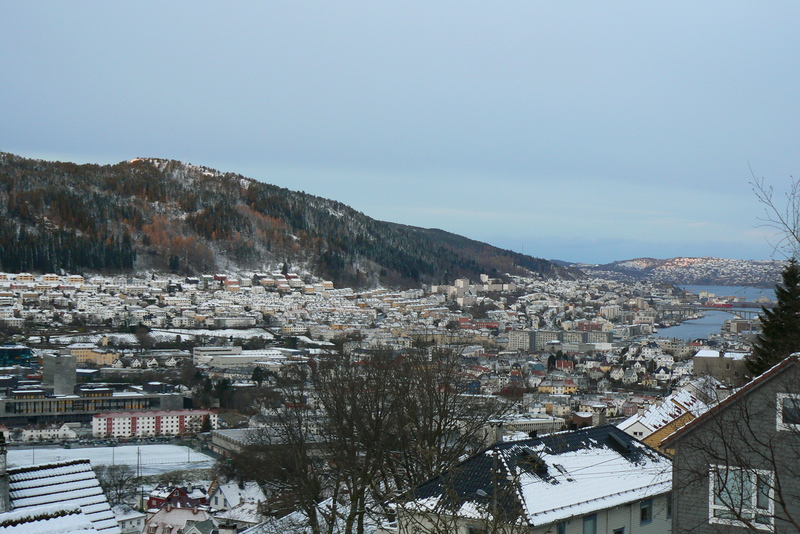 Bergen Airport Flesland is located outside of town. 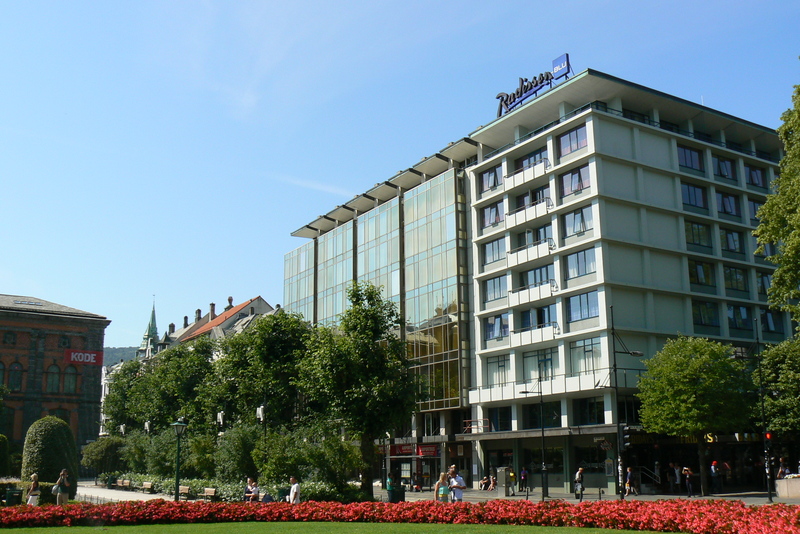 The most efficient way to get into town is by using the Flybussen, which shuttles between the airport and the city center, the trip taking approximately 35 min. Tickets can be bought online (after you have chosen your route), by mobile (App required) or in the bus (cash or credit card). If you buy a return ticket, it will be a bit cheaper than buying two single tickets. Return tickets are valid for one year. For more information, please have a look at the Flybussen website. In the city center, the bus stops in the vicinity of several hotels. 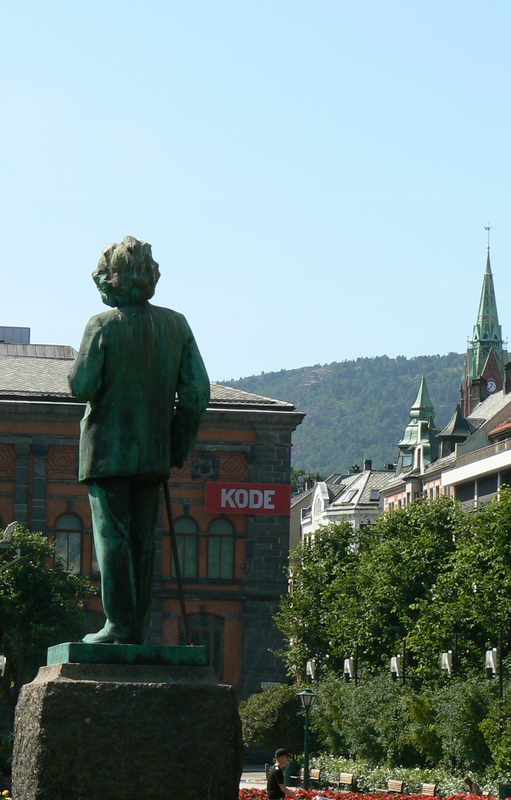 For Radisson Blu Hotel Norge, leave the bus at Festplassen. Regarding custom’s regulations, please have a look at the following website: Customs. The Norwegian Krone (NOK) is the currency in Norway. You will find ATM’s at the airport and also in town. To find out if you need to apply for a visum, please read here: Need a visum? For invitational letters you can contact Stefanie Meyer at the CARBOCHANGE project office (stefanie.meyer@gfi.uib.no). 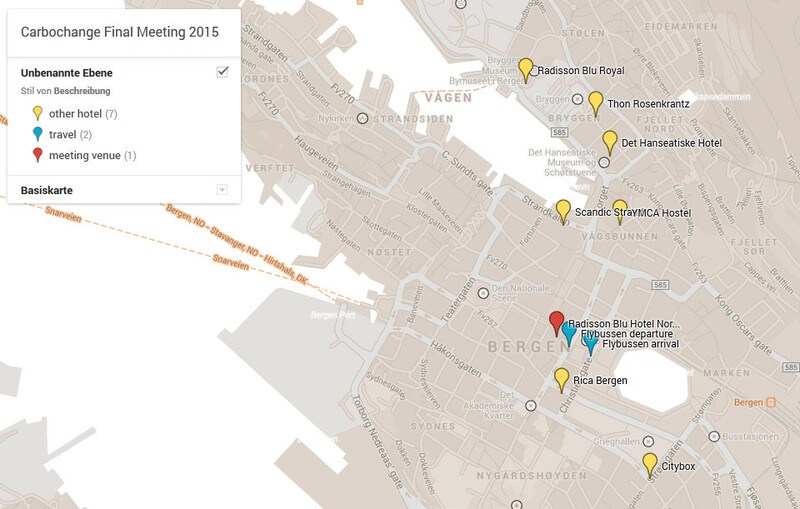 If you should encounter any difficulties or have further questions about the meeting, please contact the CARBOCHANGE project office (Stefanie Meyer). Further meeting information can be found in the Partner’s area.